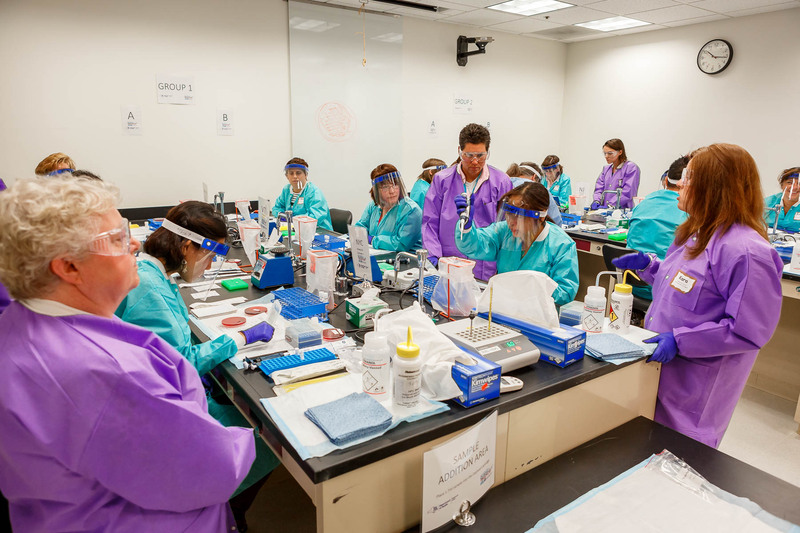 Application period now open for the 2019-2020 Association of Public Health Laboratory (APHL) - CDC Fellowships to be hosted at the Wadsworth Center. Submit discordant CRE/CRPA after initial testing, pan-resistant CRE/CRPA, MDR Acinetobacter baumanii, emerging antibiotic-resistant bacteria including mcr-1 and mcr-2 containing bacteria. NYS CRE/CRPA isolate submission should include CRE, CRPA, pan-resistant CRE/CRPA, MDR Acinetobacter baumanii, emerging antibiotic-resistant bacteria including mcr-1 and mcr-2 containing bacteria. *Preapproval of testing is required. Contact the ARLN Core. Following approval of testing, rectal swabs and shipping materials can be requested. Learn more about the role of Wadsworth Center's ARLN Core in the national Antimicrobial Resistance Laboratory Network.